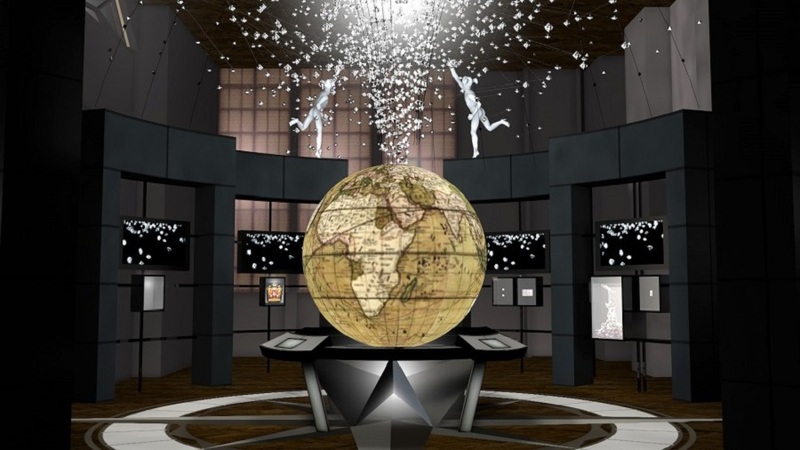 The DIVA Museum, an institution created with the idea of highlighting the story behind some of the world’s most beautiful diamonds, opened today in Antwerp, the capital city of the Flemish province of the same name located in northern Belgium. Antwerp is known for being home to silversmiths, jewellers and diamond dealers since the sixteenth century, and this new 850 m²- museum tries to showcase how, throughout time, different techniques have been used in the area to work precious metals and gemstones. The museum’s exhibits are prepared in collaboration with researchers, universities and associated institutions. The museum is divided in six rooms where visitors can see collections of curious objects such as diamond-encrusted boots, learn about the art of diamond-cutting, get interactive explanations about the ins and outs of international diamond trading including how diamonds have made their way to Antwerp for 550 years, or study diamond crimes and what is being done to tackle the problem.